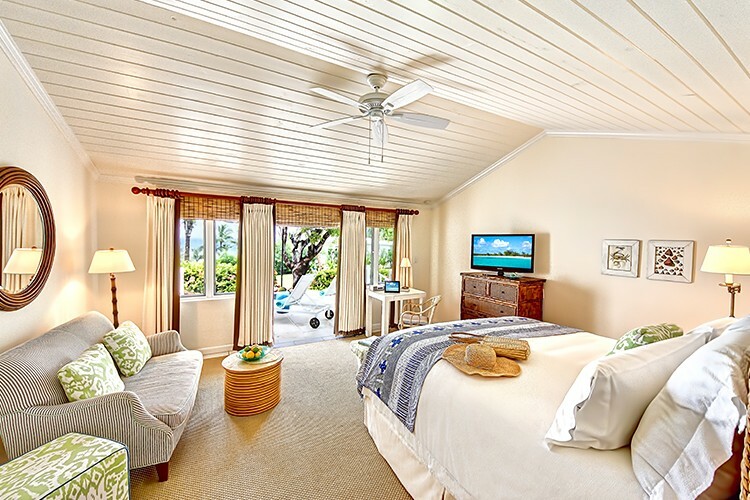 Steps from the exquisite Pink Sand Beach of Harbour Island, our stylish oasis of luxury guest cottages and oceanfront homes radiate a warm Bahamian charm. 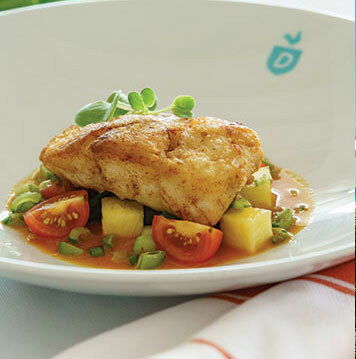 Once an invitation-only beach club, The Dunmore invites you as a cherished guest to our welcoming island retreat. Think breezy patios, vintage rattan, pink conch shells and 1960s resort glam. 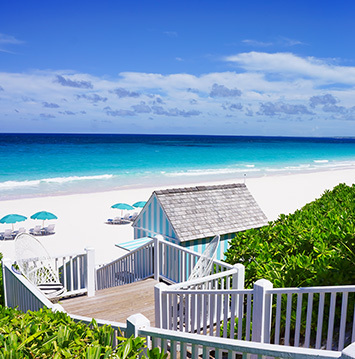 Here, time slows down as you unwind in our 10-acre tropical hideaway overlooking the vivid blue waters of the Bahamas. 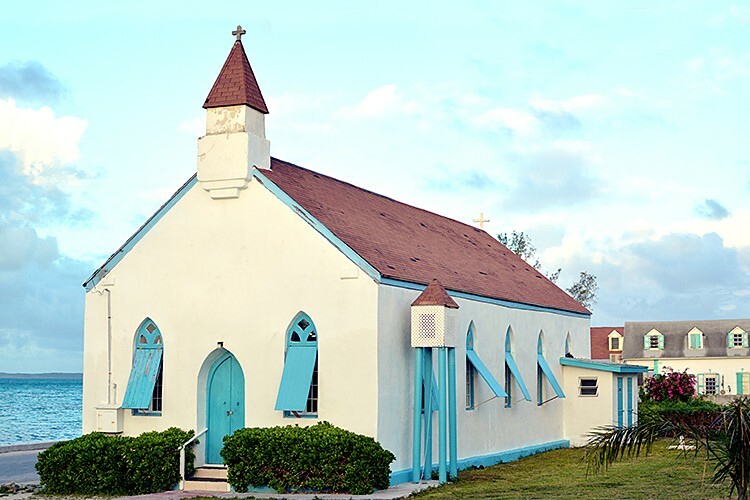 The Dunmore and Dunmore Town on Harbour Island take their name from Lord Dunmore, the first Governor of the Bahamas, who served from 1787 to 1796. He built a summer residence and laid out the streets of the town in a simple grid. He then sold off pieces of his estate to settlers who farmed sugar cane on the south end of the island. 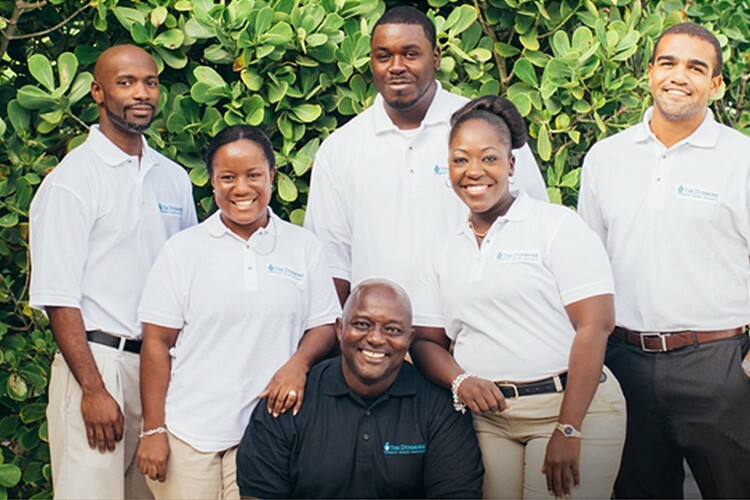 At The Dunmore, our greatest amenity is our people. Their warmth, attention to detail, and genuine dedication ensure your stay is long remembered. We are proud to have brought together the best staff in the area to create an environment of relaxed, attentive, anticipatory service. Nassau-based interior designer Amanda Lindroth is the creative force behind Lindroth Design. Lindroth has owned and restored many historic properties in Harbour Island and her work has been featured in Coastal Living, Condé Nast Traveller, Veranda and Real Living. 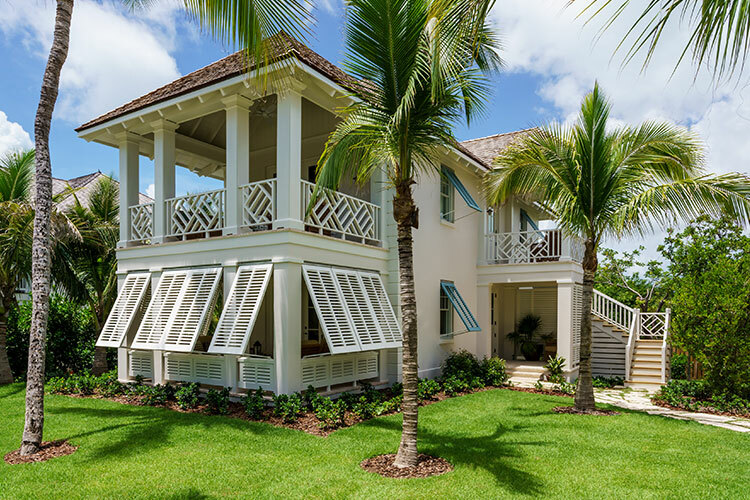 Her architecturally driven work emulates the island’s timeless 18th and 19th-century style. The architects for The Dunmore Hotel’s revamp and expansion are De la Guardia Victoria Architects & Urbanists (“DLGV”), an award-winning architectural firm based in Miami, Florida. 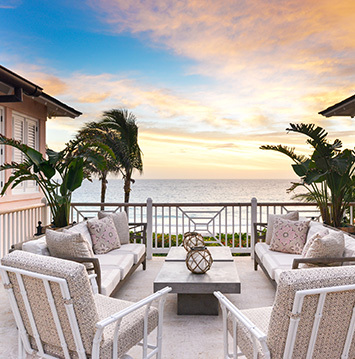 Their designs of luxury residential and resort projects in the Bahamas have been featured in Architectural Digest, Home & Design, Period Home, Metropolitan Home, Veranda and Southern Living.